Welcome to the party! Wow, I can't believe we are only one week away from Christmas! I hope you all have your shopping done and have time to rest up before the big weekend. We have to make one more trip to make to finish a few gifts. My son's birthday is tomorrow so we have that big celebration tomorrow. Thank you so much for stopping by to join us this week, and sharing your awesome talent with us. 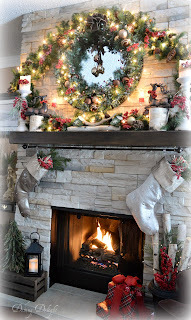 I loved seeing all the Christmas home tours so much that I put those in place of the featured blog this week. Don't worry, the featured blog will be back next week. I could have kept going with all the wonderful posts. Don't miss a single post from last week's party! Everyday Living shared the most awesome front porch decorations! 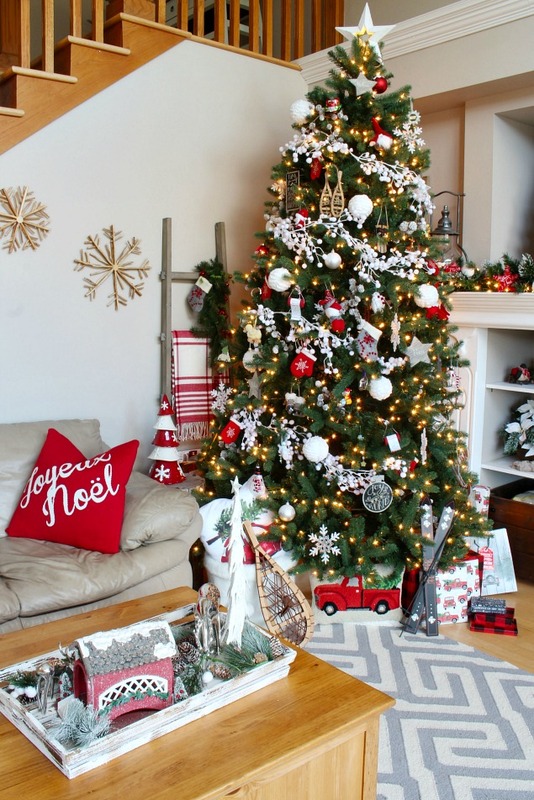 The Navage Patch shared this awesome living room makeover along with some gorgeous Christmas decorations. 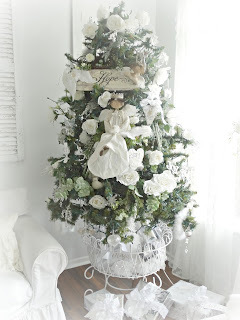 The Heathered Nest shared this gorgeous Christmas tree with DIY scarf garland. What a great idea! The Scrap Shoppe shared this beautiful vintage tinsel wreath. Inspiration for Moms shared her amazing kitchen makeover. Wow, I love it! 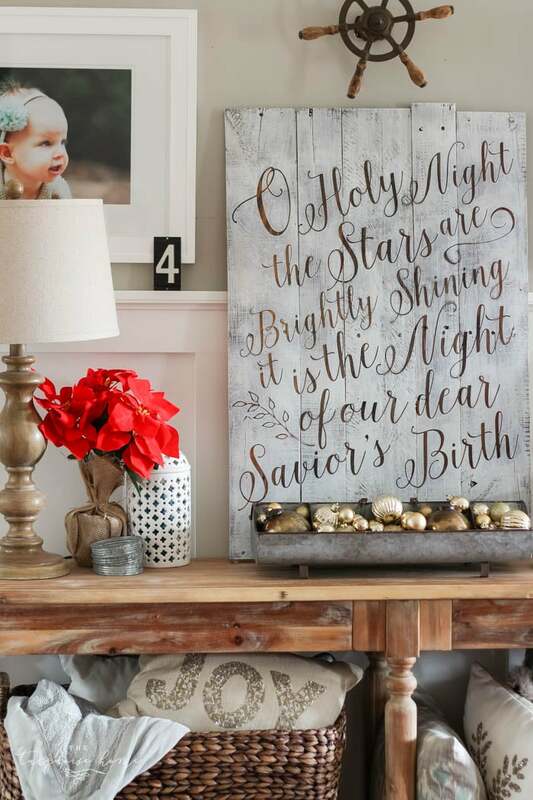 Southern Seazons shared her beautiful Christmas front porch. I love this adorable mitten art made with vintage buttons by Sweet Pea! 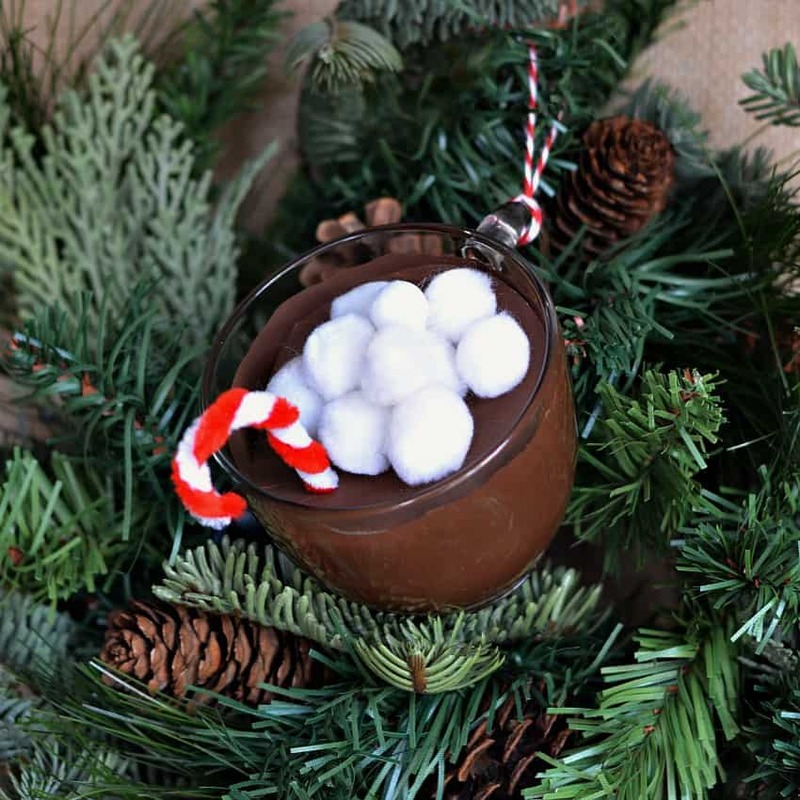 How cute is this hot cocoa ornament by Growing Up Gabel! This egg carton flower garden by Garden Matter turned out beautifully! 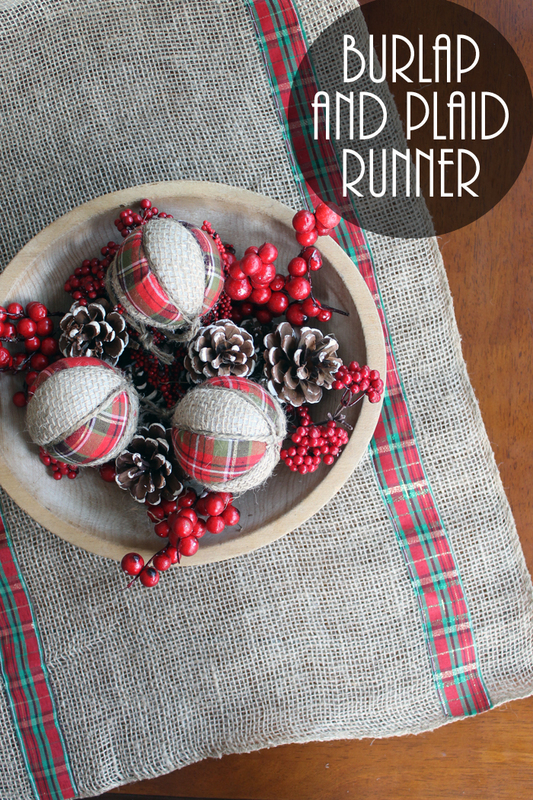 The Country Chic Cottage shared how to make this burlap and plaid runner. Yum, this Peanut Brittle Chocolate Bark by Busy Being Jennifer looks so yummy! 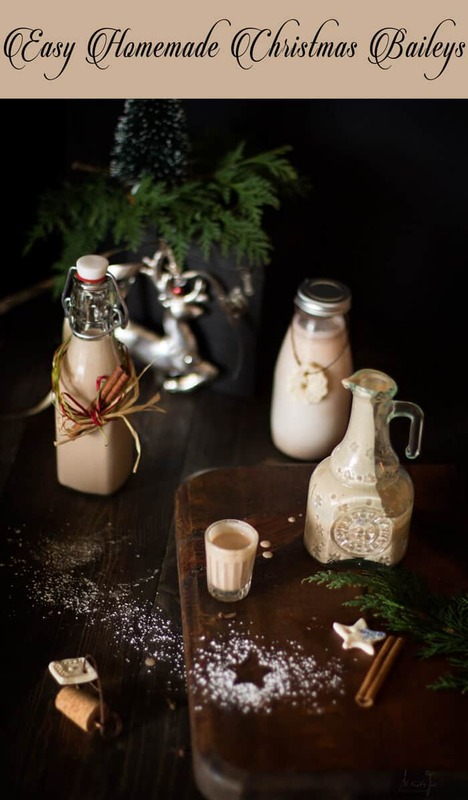 All That's Jas shared an easy homemade Christmas Baileys that sounds so yummy. This Gal Cooks shared this Cranberry Pear Flatbread that looks so delicious. 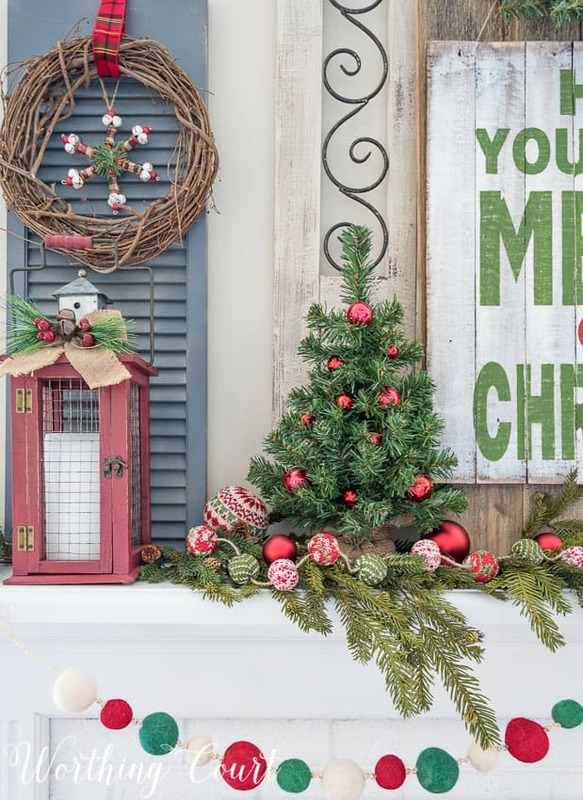 Check out these fabulous Christmas Home Tours! Thank you Kathy for hosting A Bouquet of Talent 224. Season's Best Wishes. 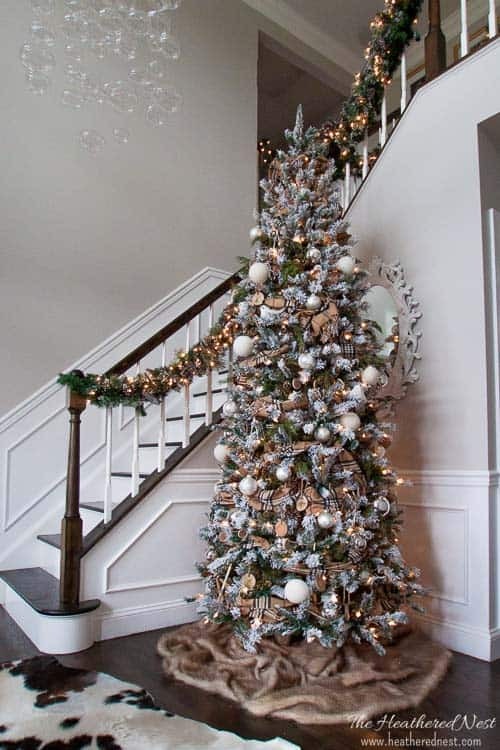 Thank you so much for highlighting my Christmas Home Tour among so many other wonderful ones that I definitely need to check out. I appreciate all your efforts in hosting this weekly party and wish you a very Merry Christmas. Best wishes to your son on his birthday! Thanks for the party, Kathy! Have a wonderful Christmas! Thank you so much for featuring my front porch. Thanks again for hosting the party and wishing you and your family a Very Merry Christmas. Thanks so much for featuring me amongst your Shout Out to Home Tours!! I am so flattered and appreciative!! I will be thanking you on Google + and in my next post!! Thanks for hosting! I just found your linky party today. I am so excited to see some new posts I haven't yet read. 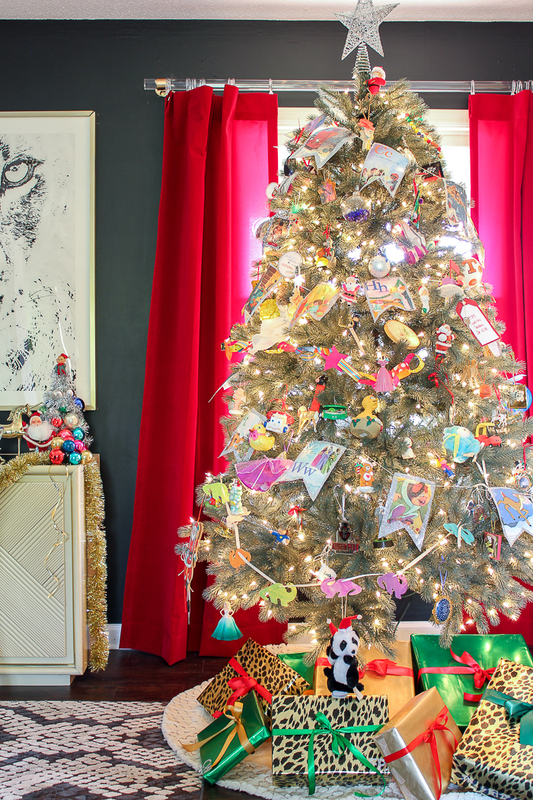 Thanks for featuring our ornament!